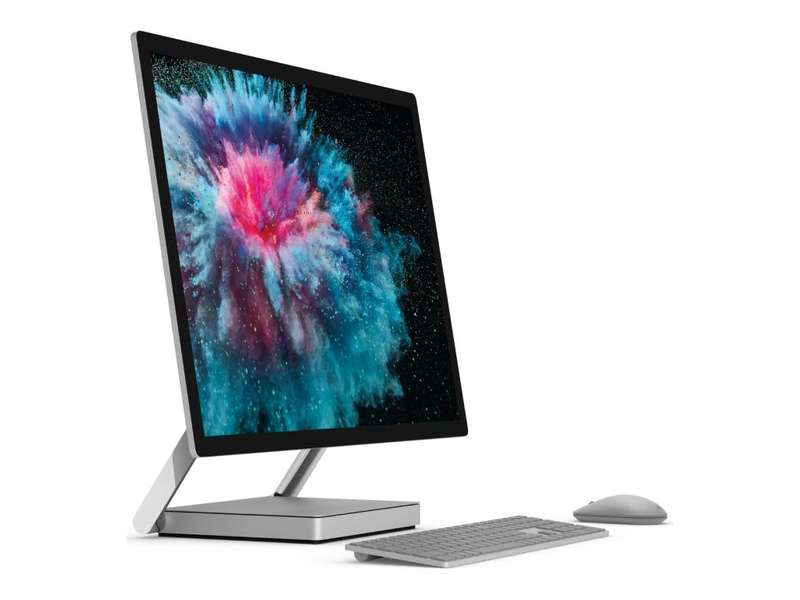 The Surface Studio is a most impressive desktop that has already shaken up the all-in-one PC landscape, however, its exorbitant price makes it an extravagant dream for everyone but artists and illustrators. 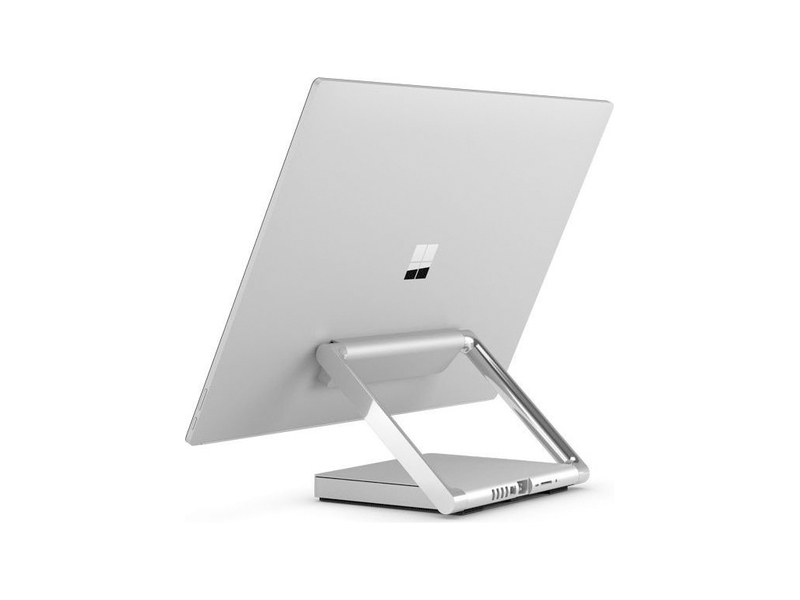 For all of the chinks in its otherwise immaculately crafted armour, we love the Surface Studio. But as with all great love affairs, it comes with its caveats. Quite a few of them, in fact. Das ist der krasseste PC der Welt! 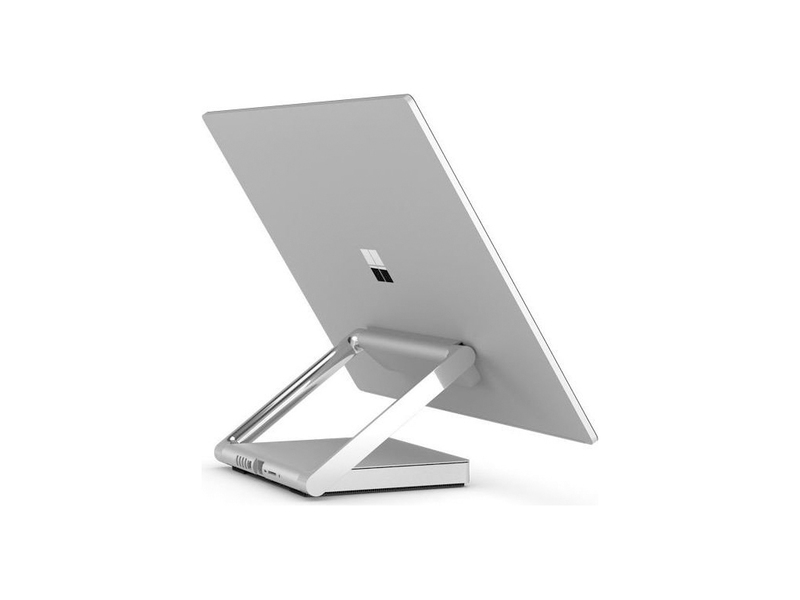 Positive: Excellent display; large screen; high performance; powerful hardware. Negative: Mediocre design; overheats while using; high price. NVIDIA GeForce GTX 1070 (Desktop): Pascal based high-end desktop graphics card based on a cut down GP104 (like the GTX 1080) and GDDR5 graphics memory. Rated at 150 Watt TDP (desktop version).» Further information can be found in our Comparison of Mobile Graphics Cards and the corresponding Benchmark List. 6820HQ: Skylake-based quad-core processor for notebooks. 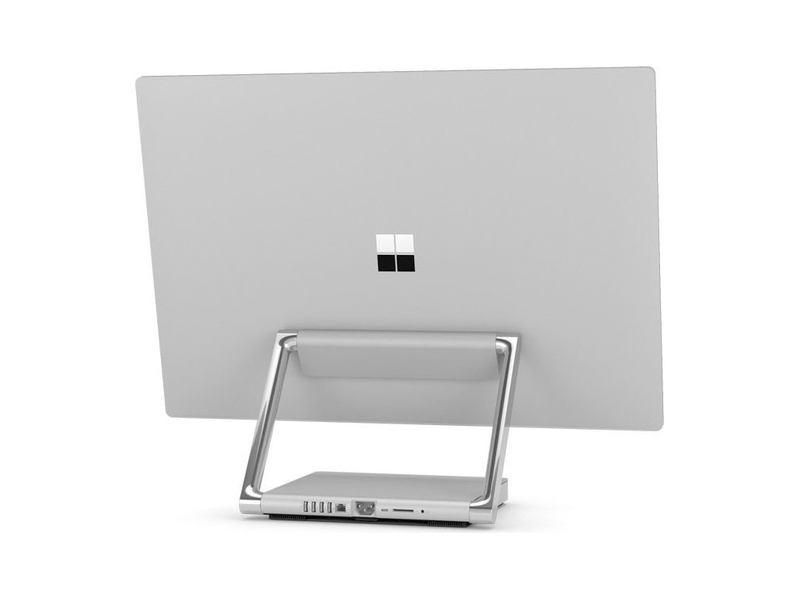 Offers an integrated HD Graphics 530 GPU and is manufactured in 14 nm.7820HQ: Quad-core notebook processor based on the Kaby Lake architecture running at 2.9 - 3.9 GHz. It is the second fastest model of the consumer H-series in the beginning of 2017. The chip also integrates the HD Graphics 630 GPU clocked at 350 - 1100 MHz and is manufactured in a 14 nm process (improved compared to Skylake).